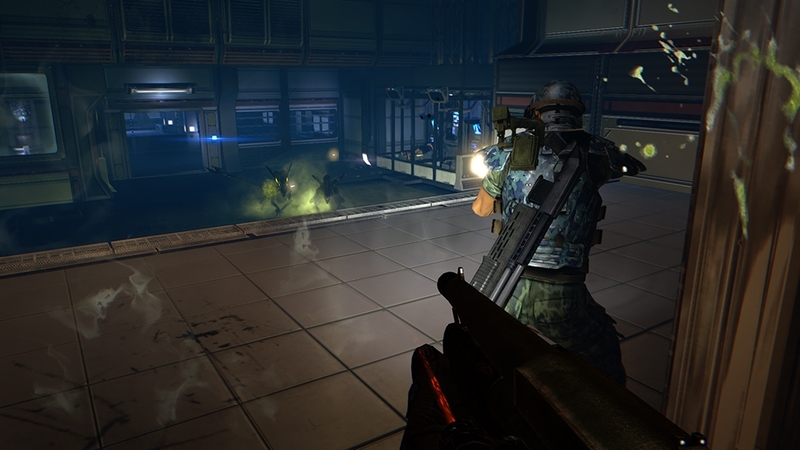 Battle it out against other players across 4 all new maps in the 'Aliens: Colonial Marines - Reconnaissance Pack' and instill fear into enemy marines with horrifying new xeno customisation content. 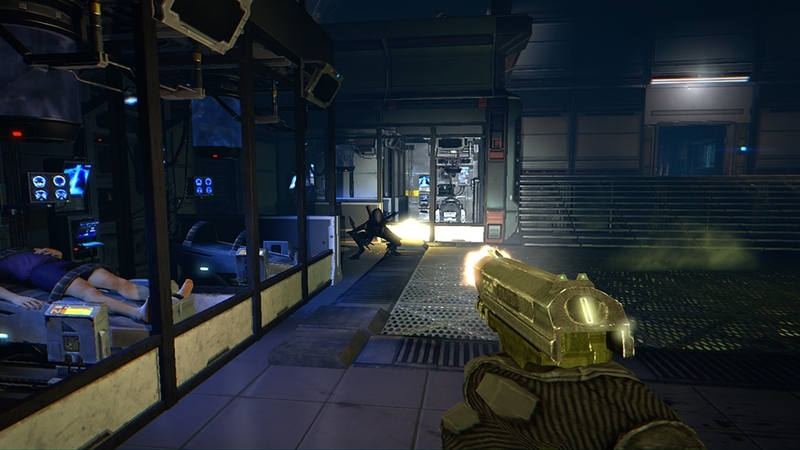 - Three new Team Deathmatch/Extermination maps including 'Shipwreck', a multi-tiered map where environmental awareness is key in getting the drop on your enemy. - A new Survivor map called 'Off the Grid' located around the iconic Derelict ship outside the Weyland-Yutani military base. 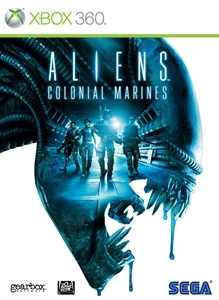 - New skins, fatalities and heads for each xeno class allow for additional xeno customisation If you already own the Aliens: Colonial Marines Season Pass do not purchase this pack as you will be charged again.